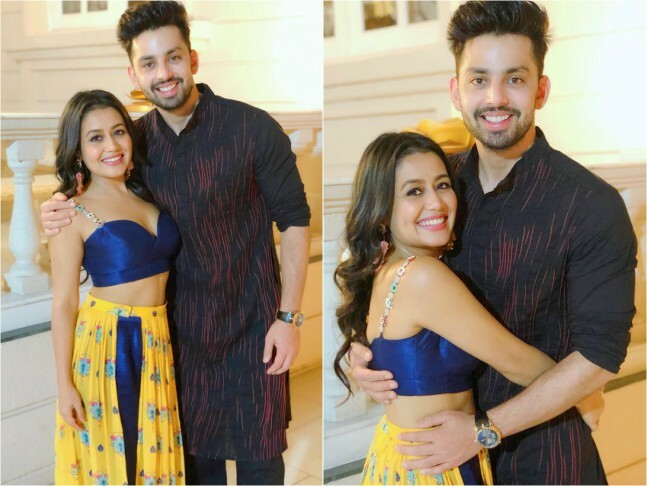 Indian Idol 10 judge Neha Kakkar revealed her relationship with actor Himansh Kohli in an adorable way on the sets of the reality show. However, as soon as the two made their relationship official, it was curtains for both of them and they decided to go their separate ways citing differences and went on to unfollow each other on Instagram. RECOMMENDED READ: Singer Neha Kakkar opens up about suffering from depression; begs to let her live! She further added, “Thankfully, I have moved on from this bad relationship. I am really in a happy space now. I have realized that my family is more deserving than anybody else in my life. I am happy with whatever happened because that made me realize the importance of my family members.” Neha also shared that she is not open to love again, “With this bad experience, I am not open to love again. As I said, I am happy to be single!" Looks like Neha will not be celebrating this year’s Valentine’s Day with anyone special as she is happily basking in the glory of being single and not yet ready to mingle.